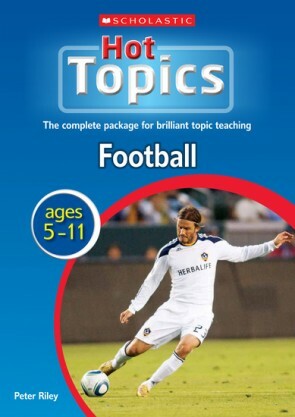 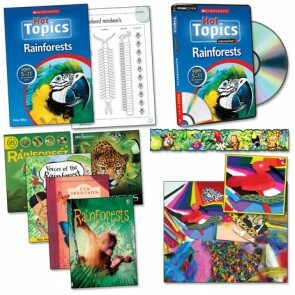 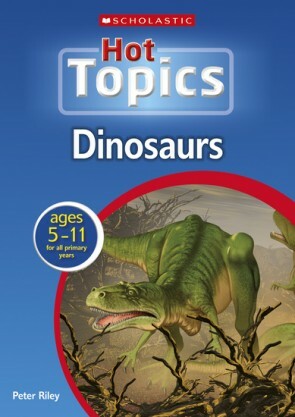 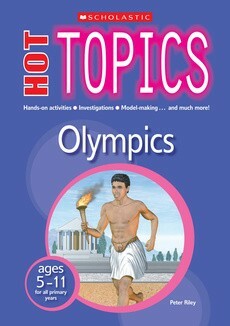 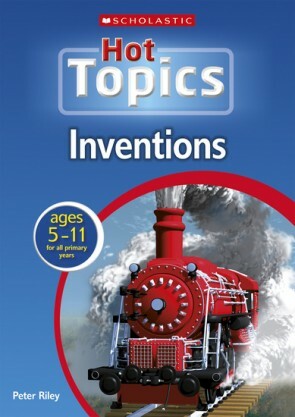 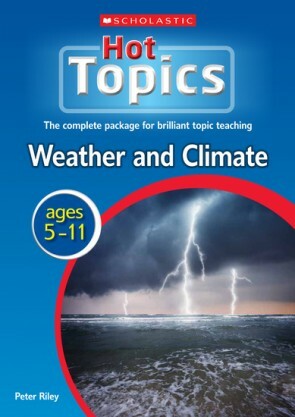 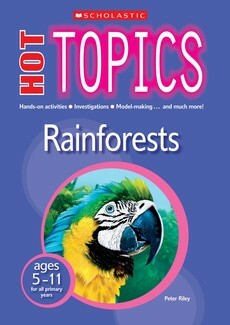 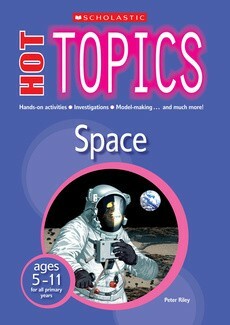 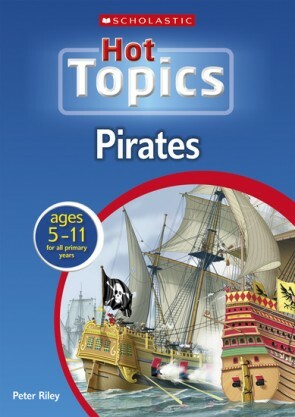 Inspire children’s creativity with exciting topics with these ERA award nominated topic books..
Favourites topics linked closely to the curriculum. 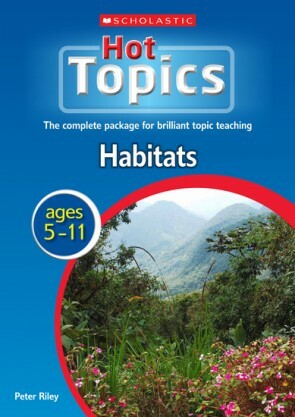 Activities provided at three different levels, providing ready-made opportunities for extension and support – ideal for mixed age classes. 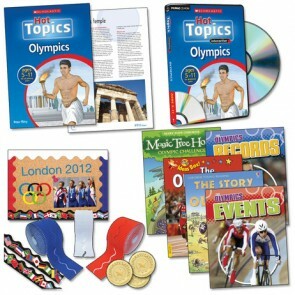 Focus and inspire your children with practical photocopiables that include templates for model making and other interactive resources. 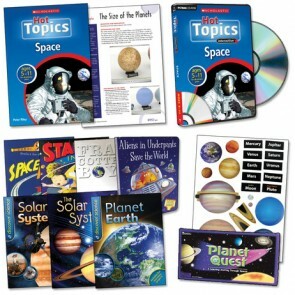 Resources can be created from the book – no expensive shopping list required! 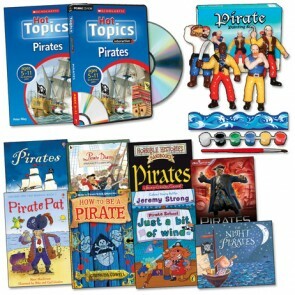 Guidance provided on how to stage a project day that can be enjoyed by the whole school!